Our Memory Care communities have a neighborhood-style setting. Each community includes common areas that allows our residents to have a home-like atmosphere within the larger setting of our community. Your loved one’s care is our priority. 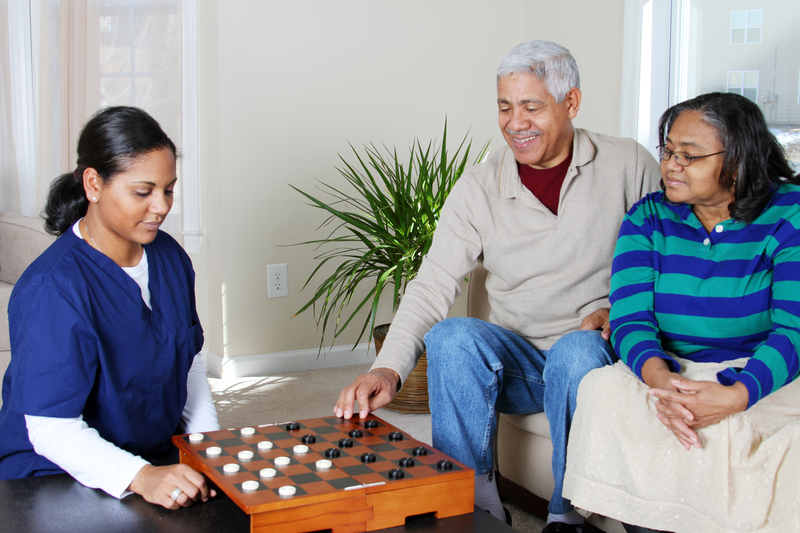 One of the benefits of our Alzheimer’s community care is our variety of amenities. At our Cornerstone senior living communities, our staff provides personal attention that extends to programs designed to meet the needs of our individual residents. With your loved one in one of our Alzheimer’s care communities, you can take comfort in knowing that we provide 24-hour supervised care from highly experienced, trained staff members. Your loved one will be treated like family with Cornerstone. We know that caring for a loved one with Alzheimer’s, dementia, and other memory care needs can be a challenge, especially for the average caregiver. If you want to put your loved one’s care in the right hands, our senior living advisors are available to work with you to determine whether our Memory Care communities are a good fit for your situation. If you would like to schedule a tour of our communities, call us today. Our trained staff will be happy to assist you and answer any of your questions about the care that we provide at Cornerstone Senior Living.